Feel the ocean breeze in your hair and the sand on your skin as the subtle scent of coconut lingers in the air. 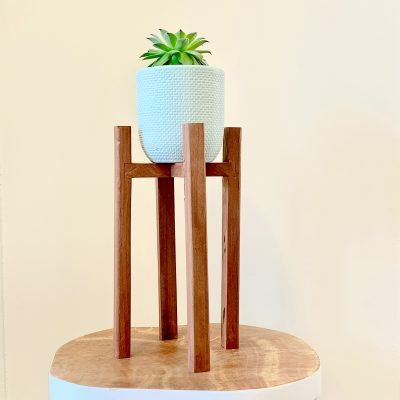 While you might not be at the beach, our bohemian furniture, inspired by our love of all things exotic, will make you feel cool and relaxed, as if you were right there running your fingers through the sand. 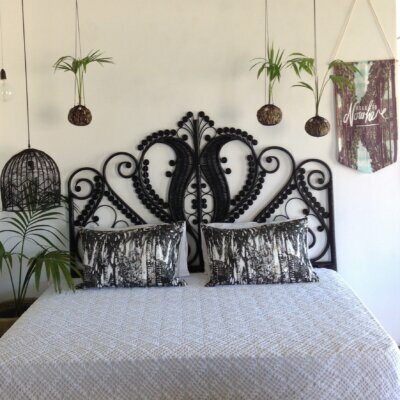 Grab a good book and relax into a Byron Bay hanging chair, a 1950’s style rattan chair, or your own bed featuring a stunning peacock bed head. All of which provide maximum comfort without compromising on taste and style. You deserve the best in home furnishings and our eclectic range of furniture is as impressive as you are, and just as unique. While the hours away as you recharge in one of our stylish pieces, which we invite you to pair with our bohemian homewares to create your own unique interior design.